Generate sales with ease. Over and over. 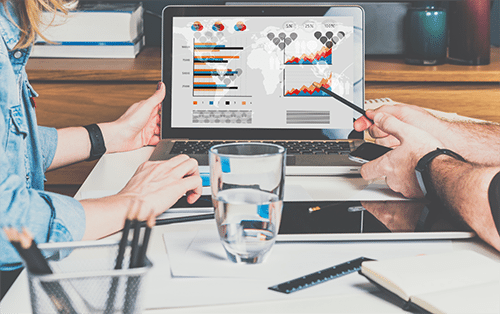 Increase revenue WITHOUT increasing your marketing budget. These days, everyone has marketing advice to give. Use this software! Try this new platform! Buzz words, buzz words, buzz words! However, with all the focus on technology and algorithms, we seem to have forgotten that the most effective marketing really comes down to your message; your ability to communicate in a way that inspires others to take action. Let’s get honest for a moment: Do you know how to do that? Can you do it well? Do you know how to write an email or a blog post, or record a 5 minute video that makes the recipient immediately certain that working with you (and NO ONE but you!) is an absolute necessity? your opportunity to change that forever. 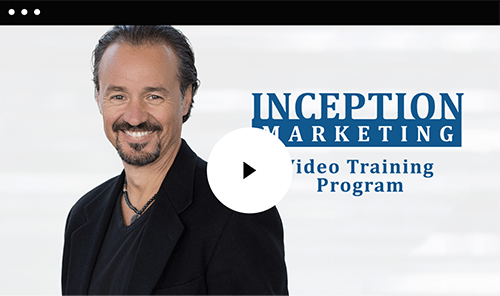 The Inception Marketing Video Training Program is a video-based online program for entrepreneurs who want to learn the trademarked Inception Marketing methodology, straight from its creator, Eric Edmeades. 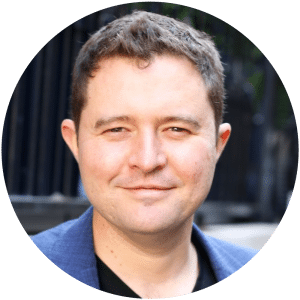 How to apply the principles of psychological influence to get more leads, more conversions, and more lifelong clients and customers. The exact changes to make to your marketing messages that will massively increase the number of leads coming into your business. How to reach a much wider market without increasing your marketing budget. How to implement powerful conversion techniques so that customers want to buy and don’t ever need to be pushed. Eric’s tried & true strategy to get existing clients to become your best advocates. The storytelling techniques that will change how people perceive you, and get them to take action right away. - 8 Inception Marketing Workbooks. The average video length is 20 minutes, so you can easily work through them at your own convenience. 2. Follow the prompts and exercises in the workbooks. 3. Enjoy an increased number of leads coming into your business. Eric is one of the people I admire most for his ability to walk his talk. When he talks about success in business, you know he´s achieved it. When he talks about overcoming challenges, you know that he's faced his own. He is an all-round terrific guy who I am grateful to know. 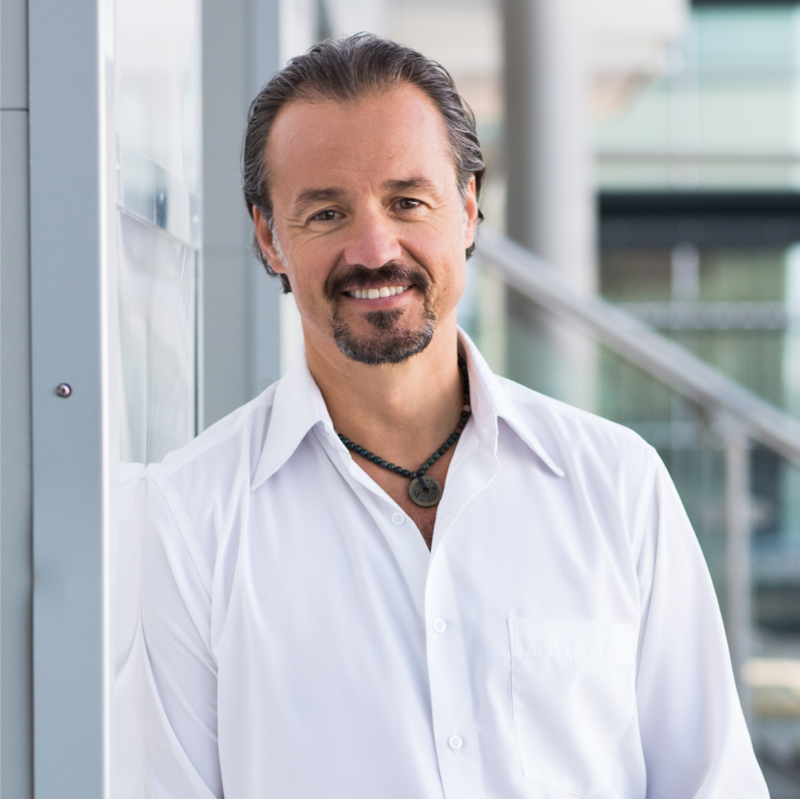 An international entrepreneur, Eric Edmeades has spent over 20 years launching, buying, selling and turning around businesses in 6 countries. 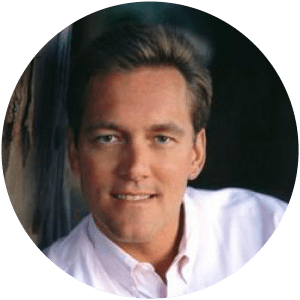 He’s logged over 10,000 hours as a keynote speaker and business trainer, working alongside industry icons like Tony Robbins, Jack Canfield, Sir Richard Branson, and many others. put, this trademarked marketing methodology WORKS. Eric is a top level consultant: He has a brilliant business mind and you should count yourself lucky if you have the opportunity to work with him - and you should be terrified if he is working with your competitor. Influential marketing is a skill that can be learned. For the sake of your business' future, it's time to learn. Marketing Video Training is right for you. How long will it take me to go through all the videos? The average length of each video is 20 minutes. There are 10 videos in total, so you can block out a weekend and go through everything in one shot, or watch one video per week, digesting the concepts more slowly. That’s the beauty of an online program: your pace is totally up to you. Since you will get all the material immediately after purchase, all sales are final. If you have any question about this, please write to us at helpdesk@clientservices.ee. This training will benefit you the most if you use it to develop a marketing plan for a specific product or service. It doesn’t matter whether your business is already up and running, or you’re at the very beginning stages. 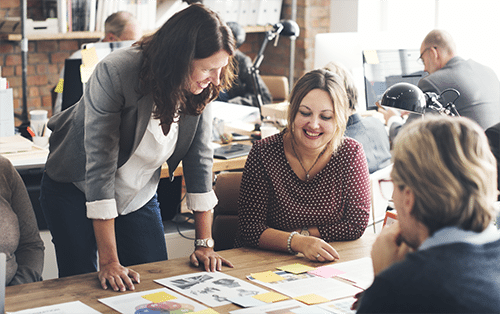 As long as you have a clear idea of your product or service, you’ll be able to create a real world marketing plan that you can set into motion immediately.